Younger children always look up to their older brothers and sisters, and it is the hope of every young child ~ and their parents ~ that elder siblings foster that adulation into something positive. Johnny took it to something profound. His love for his sister Natalie knew no bounds. His constant support and admiration of her talent and determination, empowered her with a tenacity to follow her passion and work toward her goal of sharing her love of music with future generations as a music teacher. Johnny had nothing but absolute pride for his sister. 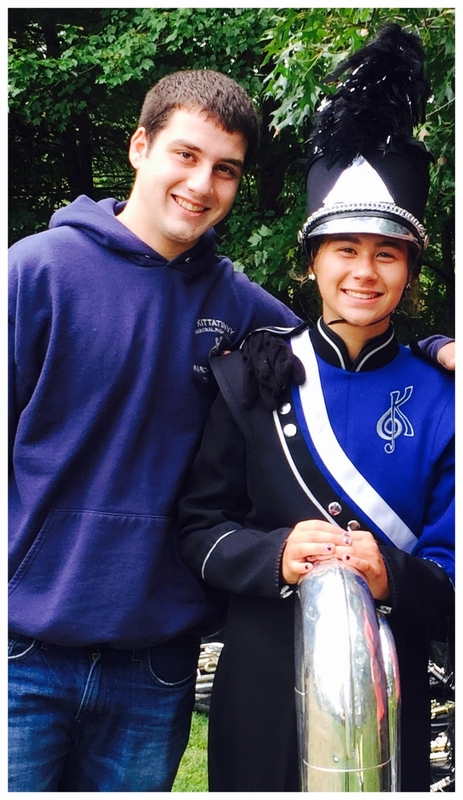 A memorial contribution to the KRHSMB would not only be a living tribute to his memory, but also help benefit all members of the band to continue following their dreams.